This article consists add a 2mm stone in your ring. Does not include the ring, you must buy a ring to add the stone on it. 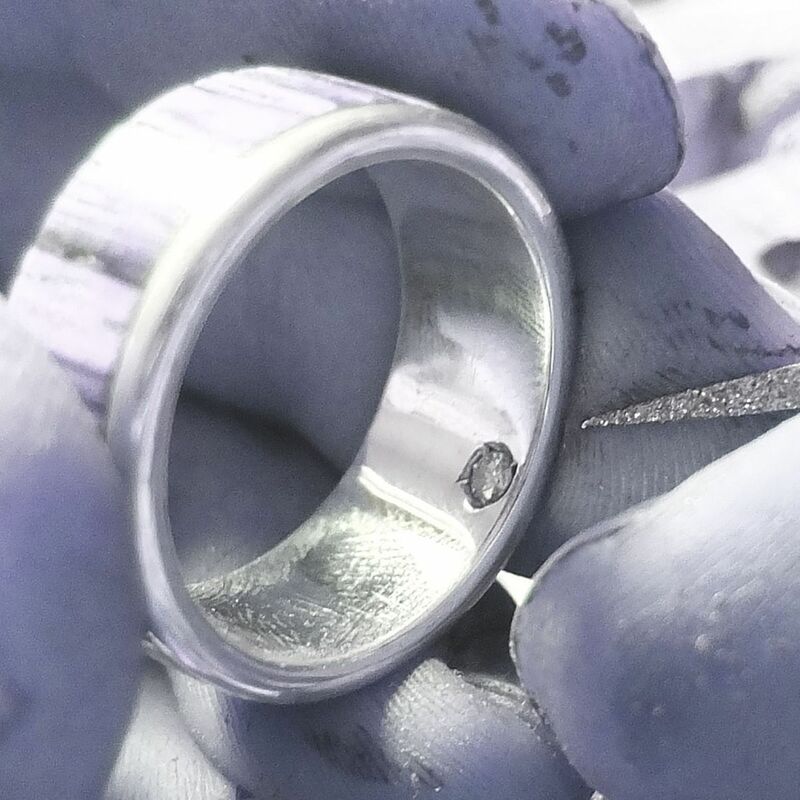 The stone can be placed inside or outside the ring. You must leave us a note clarifying where you want it.